At the heart of the Coral Triangle, Indonesia’s Raja Ampat boasts the honour of being the most marine bio-diverse place on Earth. The naturally rich region has long drawn intrepid explorers, scientists and divers to discover its crystal clear waters teaming with life. 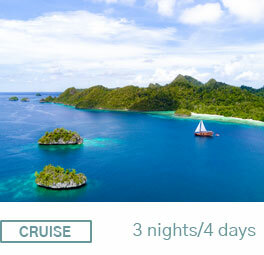 For any diver, a journey to Raja Ampat and its surroundings is a must-do experience but not easy to organise alone. 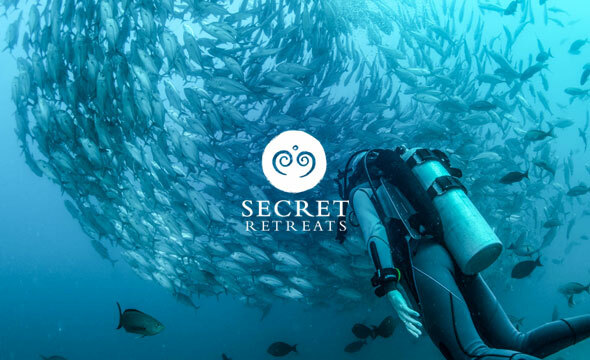 The four Secret Retreats packages below blend luxurious natural surrounds and 5-star service with plenty of time for diving to your heart’s content, whether going underwater for the first time or ready for the next level of your PADI certification. 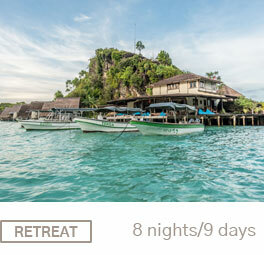 As a world-leading eco-resort and marine reserve, Misool boasts one of the richest reefs in Indonesia. Stay at this naturally pristine private island diving, snorkelling, kayaking and more in a protected no-fishing zone bursting with life. 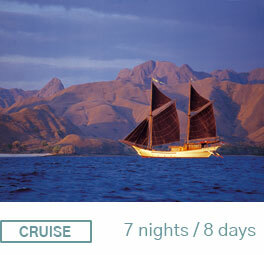 Cruise in style aboard the Alila Purnama, a traditional wooden phinisi. While exploring the islands of Raja Ampat, Ambon, Cendrawasih Bay and Komodo, enjoy unlimited diving, kayaking, paddle-boarding and snorkelling in some of the world’s most remote regions. This Silolona Sojourns cruise offers reef diving as well as chances to get up close and personal with mantas and whale sharks. 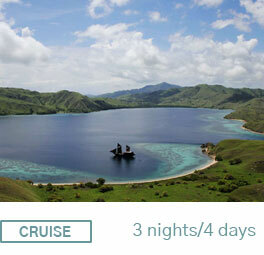 Savour the good life on board while also visiting unique ecosystems and remote Papuan villages.